Zhang et al. 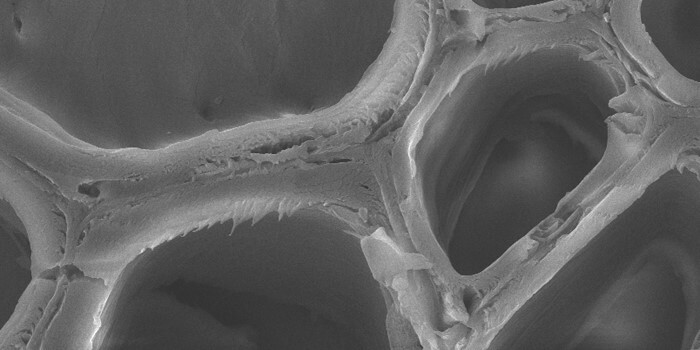 investigate how Blue light enhances cell wall thickening https://doi.org/10.1105/tpc.18.00315. Background: Plant vascular tissues provide plants with mechanical strength and long-distance transportation, and the thickened secondary cell walls of certain types of vascular cells help plants grow upright. Formation of the secondary cell wall is regulated by environmental and developmental signals. However, little is known about how light, temperature, and other environmental signals regulate secondary cell wall formation. Question: We were interested in determining whether light contributes to regulating secondary cell wall thickening and, if so, how. Findings: Using Arabidopsis thaliana as a research system, we found that the cryptochrome1 (cry1) mutant with an aberrant blue light receptor displays secondary cell wall defects in inflorescence stem fibers. Such defects were caused by inactivation of the NST1-directed transcriptional networks, which are involved in secondary cell wall formation in fiber cells. MYC2/MYC4, the expression of which is responsive to blue light, were able to directly bind to the NST1 promoter and activate its transcriptional activity. 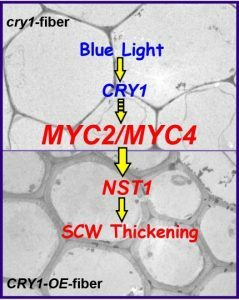 Thus, blue light perceived by CRY1 enhances cell wall thickening via MYC2/MYC4 activation of the NST1-directed transcriptional network in Arabidopsis. Next steps: Different wavelengths of light perceived by plants may cooperatively regulate secondary cell wall thickening. We are still working to understand the roles of other wavelengths of lights (such as red/far-red and UV light) in secondary cell wall formation. 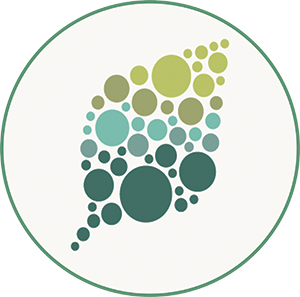 Our aim is to provide a comprehensive understanding of the light regulation of secondary cell wall formation. Featured image: The secondary cell wall in the inflorescence stem of Arabidopsis imaged by field emission electron microscopy.